Exclusive hunting rights to Songimvelo Nature Reserve – South Africa’s largest Provincial Nature Reserve. 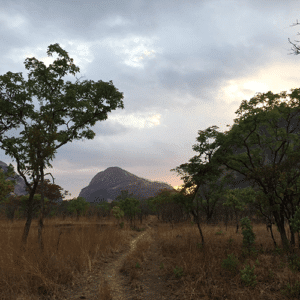 Klaserie & Timbavati Private Nature Reserves in South Africa and Niassa – Northern Mozambique. A Big Five or plains game hunting Safari in Africa, whether in South Africa or rugged Mozambique, Zambia or Zimbabwe is an experience of a lifetime. Allow Graham Sales Safaris to guide you professionally to your next magnificent trophy animal and African Hunting Safari. 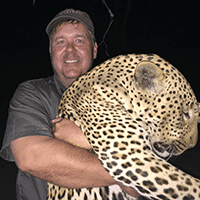 Graham Sales Safaris(GSS) has professionally guided hunters on thrilling big 5 hunts (Dangerous game), big game hunts, bow hunting Safaris and plains game hunting safaris for nearly two decades. Graham Sales himself is a two-time winner of the PHASA “Uncle Stevie” award (2004 and 2007) as well as the prestigious PHASA Professional Hunter of the Year award in 2018 and is a hunter who believes in ethical hunting. GSS is extremely selective in trophy quality during their Africa hunting Safaris, and we ensure our clients the best possible trophy animal during their Safari, making their hunting Safari a “Premier African Hunting Safari”. Graham Sales was born in South Africa and was fortunate to have had the opportunity to hunt from a young age, alongside his father, on the outskirts of the Kruger National Park. Graham obtained his Senior Certificate in 1992, and in 1993 he completed his South African Military Service. Once he left the military, he studied Agriculture. 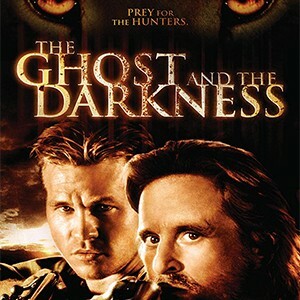 In 1998 Graham found himself in the Limpopo valley and had the opportunity to hunt numerous problem elephant. And this is what reignited his passion for hunting and conservation and led him to found his hunting safari company in South Africa. 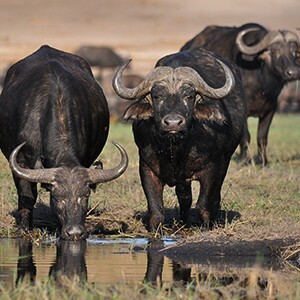 Graham Sales Safaris offers exceptional free range cape buffalo hunting safaris and Elephant Hunting Safarisin the world renowned Klaserie Private Nature Reserve, Timbavati Private Nature Reserve and Songimvelo Nature Reserve . GSS also guides hunters professionally on thrilling leopard hunting safaris in Mozambique. 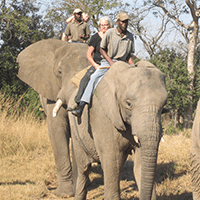 Embark on the ultimate hunt with Graham Sales Safaris (GSS). We offer prime hunting throughout Southern Africa. Track dangerous game like buffalo, lion, leopard, elephant and rhino; or exceptional plains game with our professional team of hunters. We always practice ethical hunting and accommodate hunters of all experience levels. You are in experienced company when you hunt alongside your professional hunter and field staff from GSS. Our range of hunting packages are bespoke and designed for the individual hunter. Our exhilarating packages provides you with an unfiltered and raw contact with nature that only an African hunting safari with Graham Sales Safaris can provide. 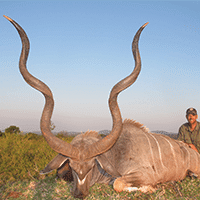 Graham Sales Safaris is highly selective in trophy quality, for all our hunting packages. We are stewards of a life altering experience you will remember for years to come and at GSS, we take that responsibility seriously. We hunt Africa’s best dangerous game and plains game areas. 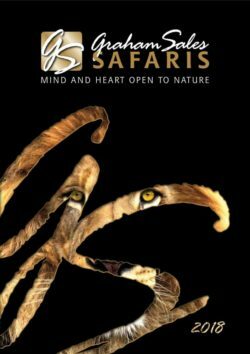 With GSS you will be guided to untamed regions like Songimvelo Nature Reserve the Klaserie and Timbavati in South Africa, Mozambique, Zambia and Zimbabwe. In the Timbavati, bordering the Greater Park, you will hunt free range dangerous game. 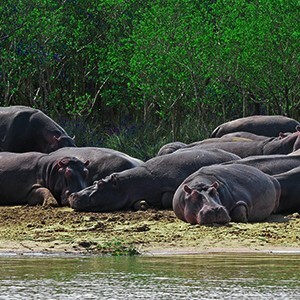 Also known as the Associated Private Nature Reserves, this area is well known for its rich animal populations which include buffalo, elephant,leopard,hippo, white and black rhino, hyena, African wild dogs and lion. 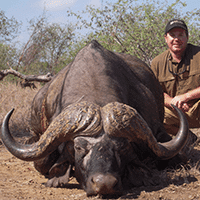 Yet, one of the most sought after trophies when hunting in Africa is the cape buffalo. 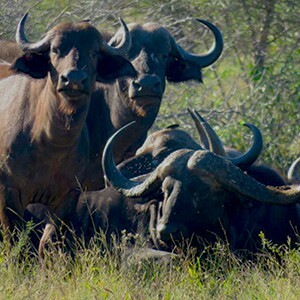 In the Klaserie and Timbavati you will find massive herds of cape buffalo.The healthy populations here allow us to be more selective in quality of the buffalo trophies – making every African hunting safari with us a unique experience for every hunter. Indeed, hunting in the magnificent Klaserie and Timbavati is an experience you can look forward to. If you are in search of a traditional hunting experience in Africa, it doesn’t get more traditional or more personal, than hunting with GSS – be it in South Africa, Mozambique,Zambia or Zimbabwe. 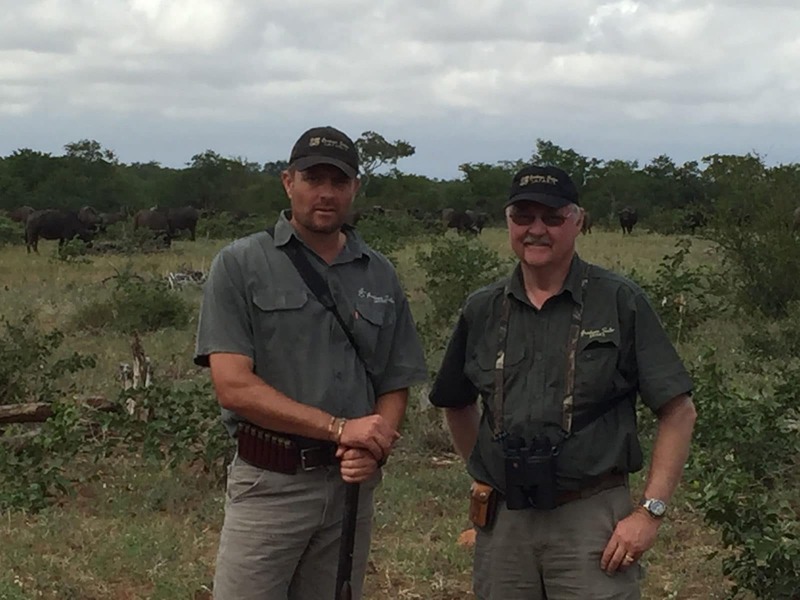 On your African Hunting Safari with Graham Sales Safaris, a professional hunter (PH) is there to assist you and guide you throughout your Safari. He will guide your decision making every step of the way. The GSS team will help you prepare for your hunt and will give you the best possible advice. You will improve your shooting skills and learn more about your rifle – these two of many other aspects of the hunt – will secure a successful hunt. Knowing how to safely handle your weapon is vital since safety is always the biggest priority with any hunt. Hunting prices in Africa can vary greatly depending on the hunting trophy you choose, as well as the area in which you will be hunting. To cater for a wide variety of hunters and their goals we offer hunting safaris in Africa that comprise all plains game trophies as well as all of Africa’s dangerous game. Depending on the specific species you are interested in hunting we will advise You on which area we have will be the best for the select species whether it be in Mozambique, Zambia, Zimbabwe and our other concessions throughout Southern Africa. 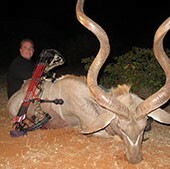 GSS also offer bow hunting Safaris. 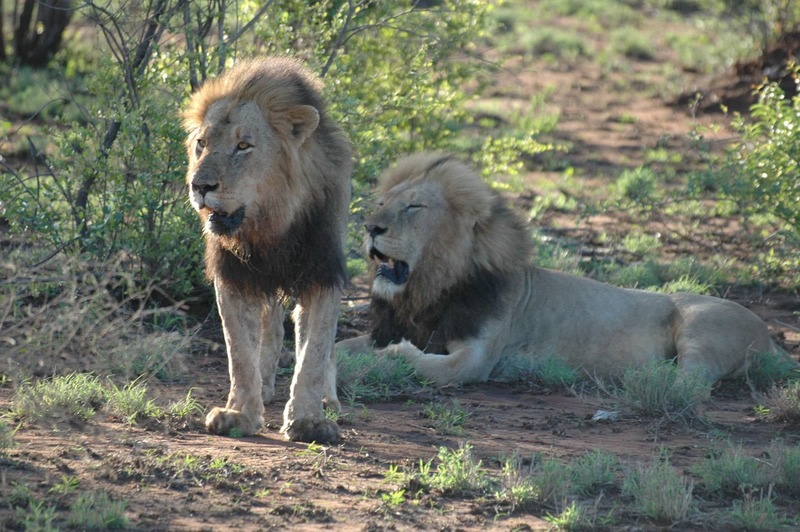 These hunting safaris are priced according to the trophy and the hunting area. Our bow hunting packages offer you a unique hunting experience that is both a reward and a challenge. Wing shooting is another niche hunting sport we offer. Wing shooting has gained popularity over the past few years. Species commonly hunted in South Africa include Egyptian Goose, the Spur-winged Goose, the White Faced Whistling Duck and the African Shell Duck. We also provide exciting, high volume Rock Pigeon shoots. 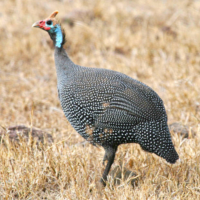 GSS can guide you to a memorable wing shooting safari. Book your African hunting safari with Graham Sales Safaris. Graham is the two time winner of the PHASA Professional Hunter of the Year Award. You will be in the company of the top hunting outfitter with some of the best rates in Southern Africa. Make your next hunting safari in Africa one to be remembered. 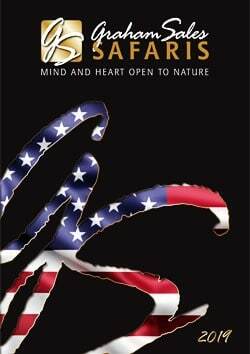 All safaris are designed on an individual basis and are tailored to the trophy requirements of each client. GSS hunt predominantly on Songimvelo Nature Reserve, the Klaserie and Timbavati Private Nature Reserves, Tshipise Reserve, Greater Balepye Nature Reserve,Bloubank Conservancy, Brakrivier Conservancy,Kalahari & Kareekloof Reserves in the Northern Cape as well as the Eastern Cape in South Africa, the Save Valley Conservancy in Zimbabwe,Luangwa Valley in Zambia and Northern Mozambique for the ultimate dangerous game Safaris. You can book your African hunting safari today with Africa’s Premier Safari Outfitter. Let GSS treat you to a truly wonderful African hunting experience that enables you to see the real beauty of true Africa. We have the right hunting safari experience for you. Hunting safaris in South Africa and Mozambique provides every hunter, no matter their skill level, with the chance to not just get a beautiful trophy but to also return to nature and take a welcome break from the world. 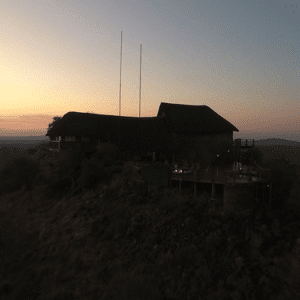 In the quiet bushveld, silently hunting various animals, is where you will find both relaxation and exhilaration. The hunting experience is like no other hobby, unlike any skill. Hunting takes dedication, patience, and a professional team. The team of hunters at Graham Sales Safaris will lead and guide you throughout your safari and help you fulfill your hunting dream. We are dedicated hunters, and we are as driven by conservation as we are inspired by hunting. Hunting is in our blood and we always make sure that our guests enjoy the safari experience that they can look back on fondly every time they look at their trophies. 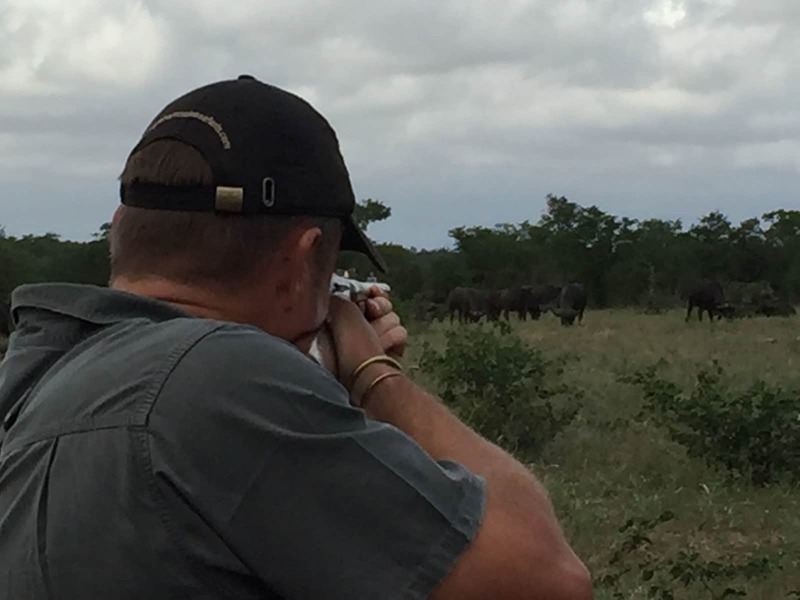 Graham Sales Safaris take hunters from all over the world to our African hunting destinations and guide them professionally through their hunting experience, ensuring that they have a Premier Safari experience. Depending on your skill level, we can give you advice about the trophy you are hunting as well as the caliber weapon most suitable for your safari. We encourage every hunter to have complete knowledge of their weapon before they hunt as this will improve the success and safety of their hunting experience.